Weegoamigo's 100% Cotton "Journee" knitted blankets are the perfect everyday travel companion for stylish bubs. 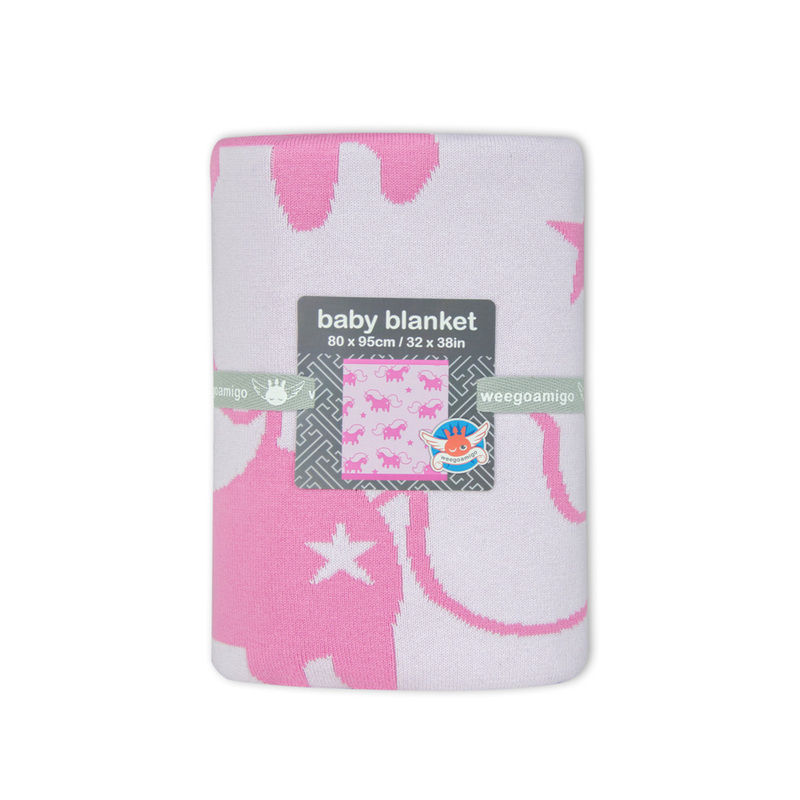 Durable cotton makes this blanket super-functional and hard wearing with plenty of personality. This soft and snuggly double layered, 100% cotton knit has a reversible design - it's like two blankets for the price of one! Be one of the first to review the Weegoamigo - Journee Cotton Knit Blanket - Ursula.